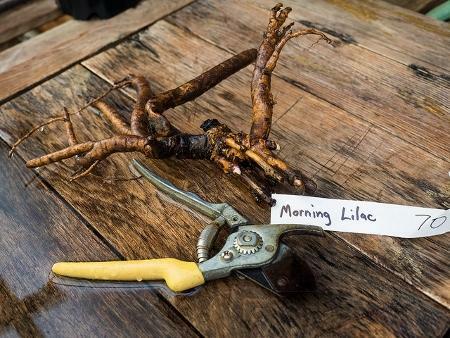 Now is a great time to divide and replant perennials. Warm soil temps and cool air temps mean they tend to their business of setting roots, and as Tom Kasper reports, they're not as fragile as they seem. 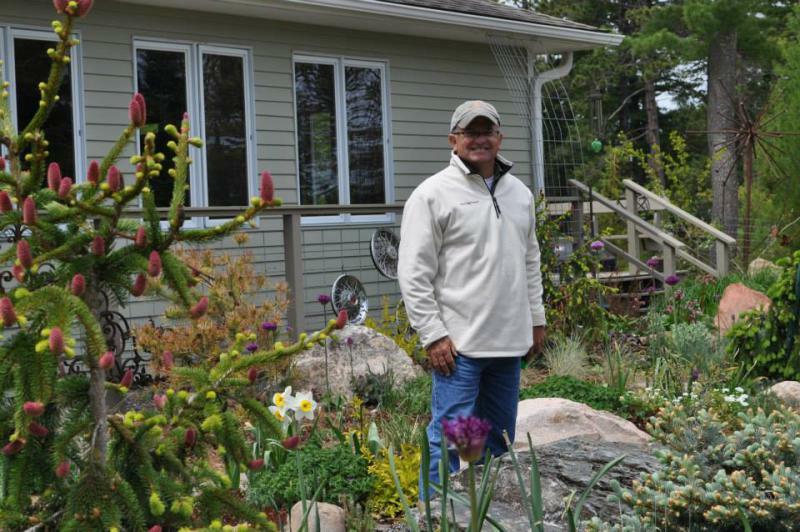 Cool air temps, warm soil temps: it's the best time to plant/relocate/divide/share perennials ... but Tom Kasper reveals a deteriorating relationship with his garden as the season moves on. 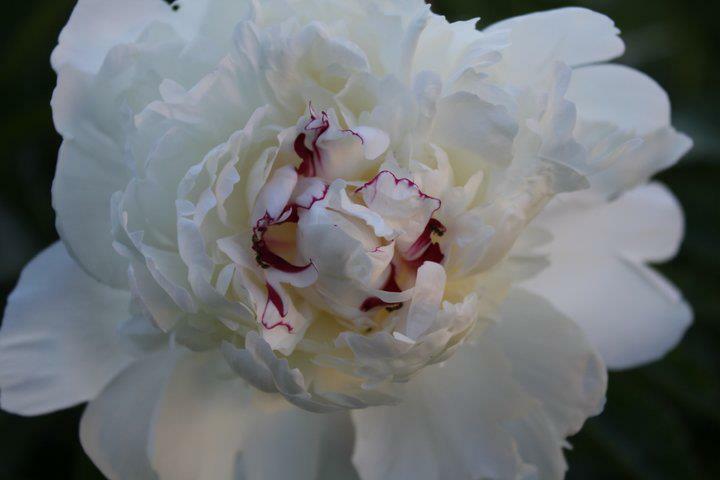 Tips for Hardy Gardeners with Tom Kasper - What Color is your Peony? Master Gardener Tom Kasper says now is the time to divide perennials - like peonies - and maybe even organize a swap with your friends. The soggy ground continues to bring the threat of black molds and powdery mildew, and gardeners need to be mindful of what flowers and plants to prune, and what to keep and possibly treat to prevent the return of these fungi next spring. Despite the soggy ground, now is the time to divide perennials - irises and peonies, for example - to best prepare them for next year. 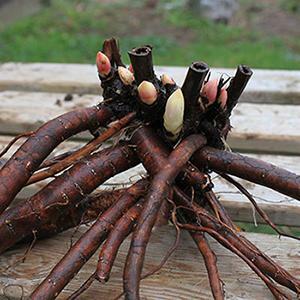 Dividing can help underperforming flowers to produce more and better blooms in the coming seasons.